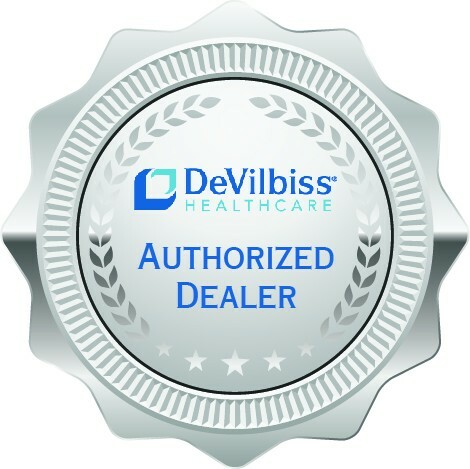 The protective case for the DeVilbiss iGo portable concentrator is simply unlike any other on the market today! Typically a protective case and a travel cart are two separate accessories, but iGo protective case is also a travel cart all in one. The benefits begin the first time you run some errands, you will be able to cruise through aisles and tight corners with zero hesitation thanks to the durable wheels and telescoping handle. Not only will daily use be simplified, but imagine the benefits of it while traveling. 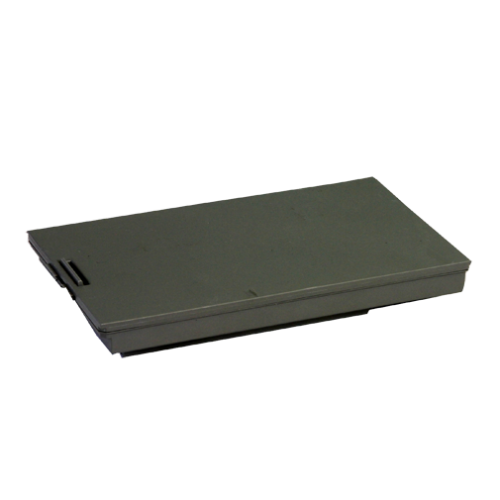 Sure the wheeled cart and unmatched protection is incredible, but the protective case also features the security of a zip shut pocket for the unit as well as another that is perfect to store extra batteries, power supplies, cannulas, as well as some personal documents while traveling. Instead of digging through your bags trying to find a charger or your oxygen prescription to show to the gate attendant, use the iGo case to keep everything you need in one protected and easy to access location. 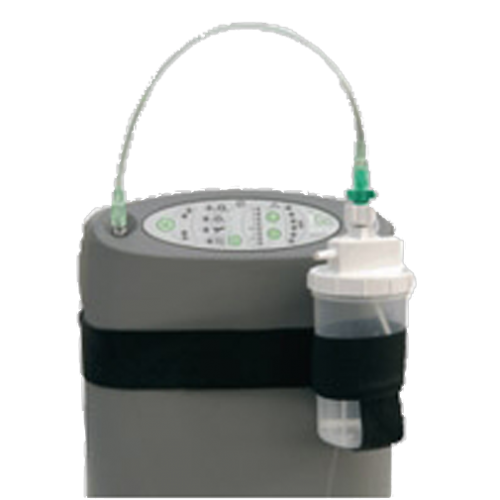 While walking through a busy mall or finishing up a round of golf, you won’t have to doubt for a second on whether or not your oxygen concentrator is protected from potential damages. The protective rolling carrying case features a zippered pocket to easily insert the unit, while offering reliable protection that will securely hold the iGo the instant you zip it shut. 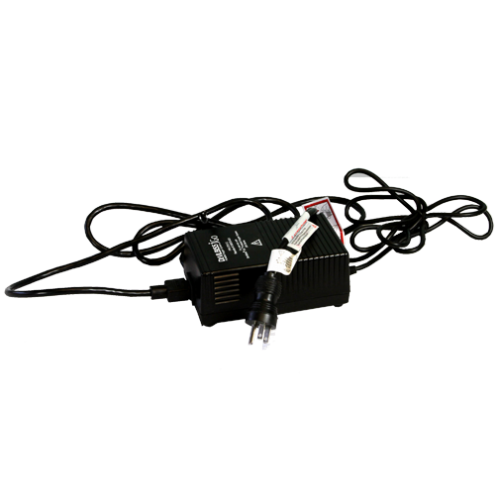 The unit pocket even features a clear plastic cover over the control panel to give you easy access to any of the settings without having to remove the case. The second zip shut pocket on the iGo deluxe rolling carrying case is the perfect location for an additional battery and your wallet for quick trips to the supermarket. 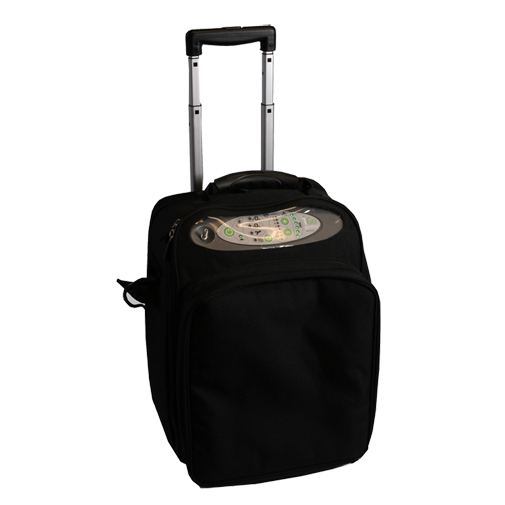 If you are heading to the airport the wheeled case will be your go to bag for your DeVilbiss iGo and its accessories. This way if you ever need to use an accessory they will be quickly accessible right behind you. 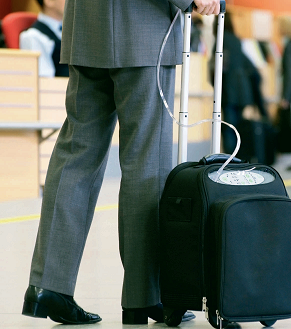 The presence of a handled travel cart greatly reduces the strain put onto your body, but what good is a travel cart that thinks all oxygen patients are the same height? A travel cart just simply isn’t beneficial as a one size fits all design. Which is why the wheeled travel case for the DeVilbiss iGo features an adjustable telescoping handle that will adjust to a height setting that is comfortable for you. Picking the unit up to place in your car is simple with the help of the durable rubber coated handle strap that delivers a firm grasp each and every time. The wheeled travel case offers numerous features that improve your quality of life, one of them being protection during all times of use. 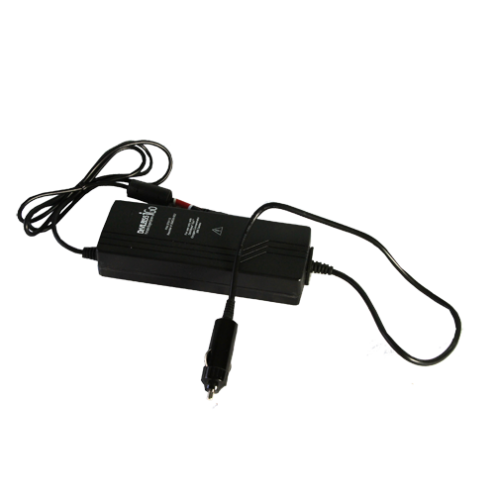 In order for you to receive regular protection for your DeVilbiss iGo is to leave the case on at all times, and you can do so without worrying about ever overheating the unit. 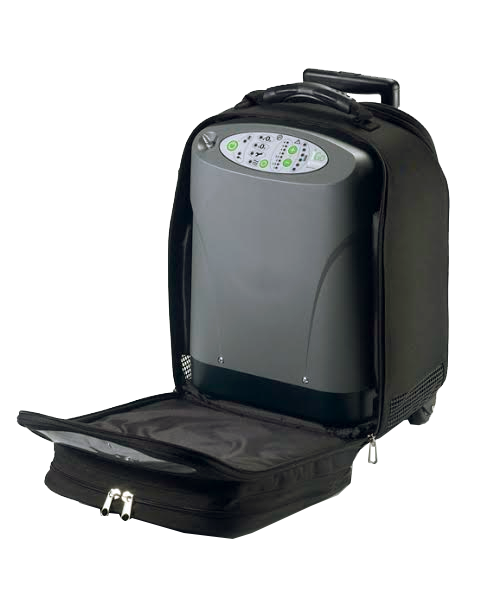 The wheeled travel case features numerous heat vents that are located near the key parts of the unit that expel the most heat, so at all times of use the iGo will stay at a pristine operating temperature.